The aroma and tasty-goodness of pandan is now in a sponge cake. 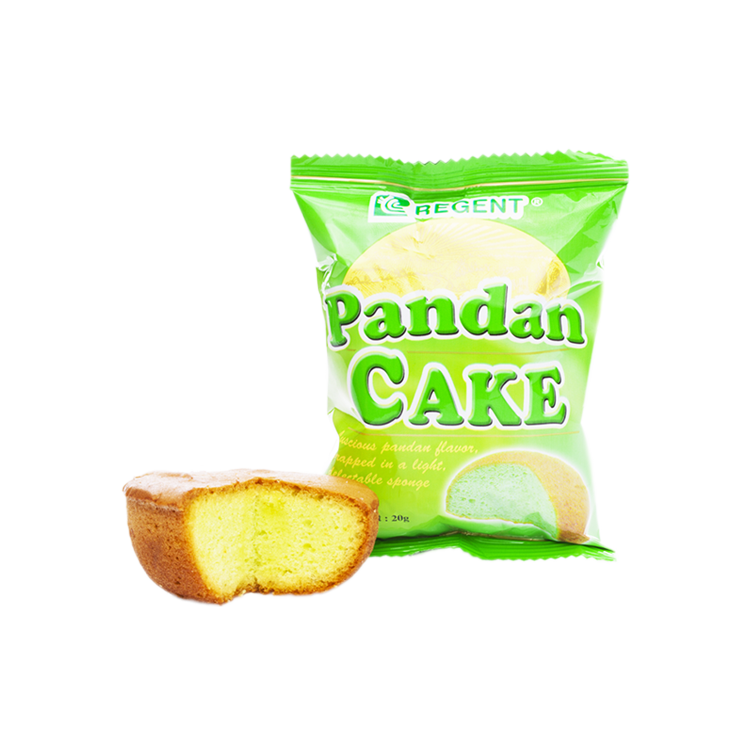 Pandan cake is made from an egg and baked to perfection with quality and freshness sealed-in in every pack. It comes in a pack of 10 for a very affordable price.